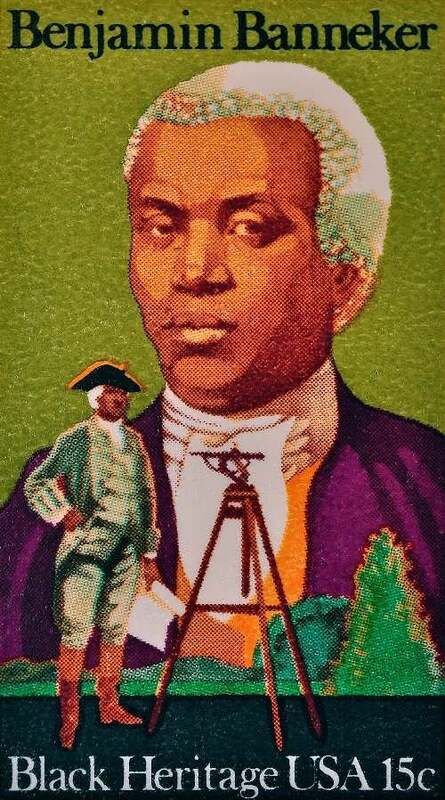 In 1791 Banneker began to publish a yearly astronomical almanac. 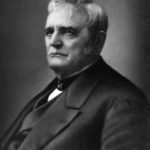 His almanacs were praised by European scientists. 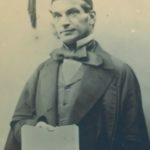 The publication contained the Motions of the Sun and Moon, the True Places and Aspects of the Planets, the Rising and Setting of the Sun, Place and Age of the Moon, Eclipses, Judgment of the Weather, Festivals, and other remarkable Days and many more. 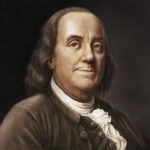 He also wrote essays and pamphlets arguing against slavery and war, and corresponded with Thomas Jefferson, drafter of the United States Declaration of Independence, on these topics. 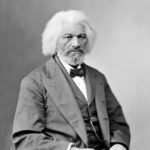 Abolitionists and advocates of racial equality promoted and praised his works. 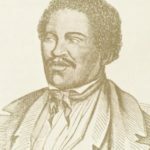 In the 1790s Banneker helped to reproduce city plans of the new national capital of Washington, D.C.
Benjamin Banneker died on October 9, 1806 (one month before his 75th birthday) in Baltimore, Maryland, and was buried in the family burial ground near his house. 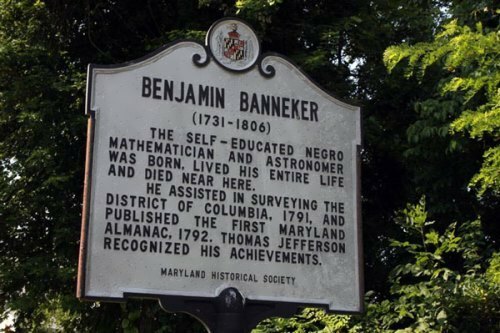 Banneker was the first African American scientist. American postage stamp was dedicated to Banneker. 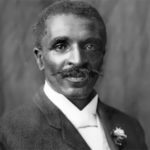 A number of recreational and cultural facilities, schools, streets and other facilities and institutions throughout the United States were named after Banneker.